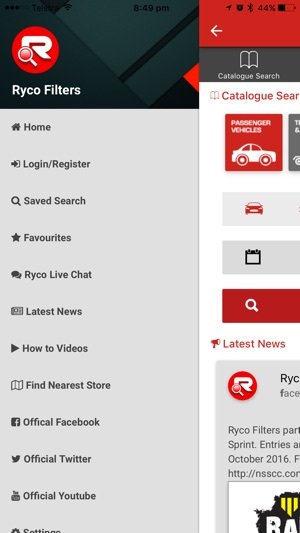 Take care and pride in your vehicle servicing and only insist on the best - Ryco Filters. It’s what the professional’s use. 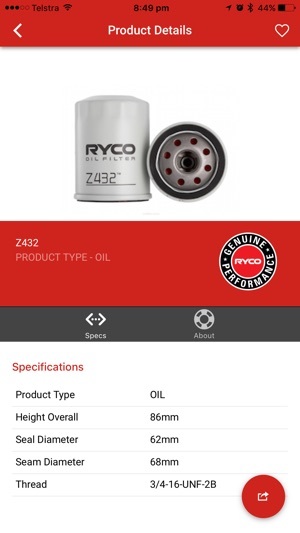 Great for the professional mechanic or the DIY enthusiast the app contains quick and easy access to the most comprehensive catalogue data as well as installation videos and related technical information to help with filter servicing. 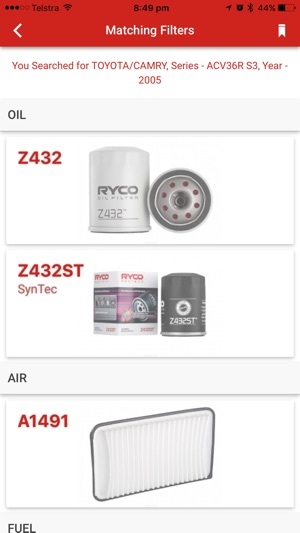 With comprehensive filter listings for Oil, Air, Fuel, Cabin Air, DPF, Transmission kits, Service kits for 4WD & Trucks as well as filter servicing tools. 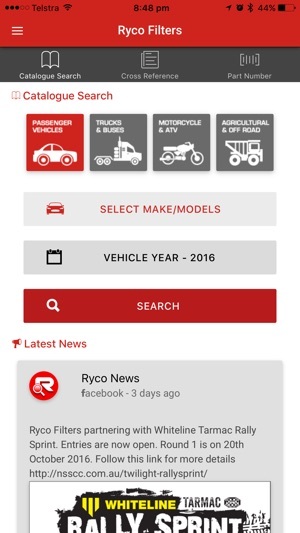 The app serves all these filters for a wide range vehicles and equipment across passenger, truck & bus, motorcycle & ATV, AG, off road and industrial applications. 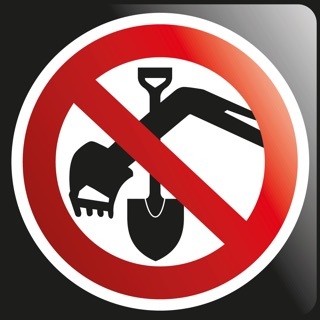 With data updated daily you are always up to date with the latest updates and filter releases. •Alpha key pad to select a MODEL. Great for big fingers and less typing. Love the way the alphabet is spread across the screen do manufacturers, but why not do the same for models and year to save scrolling. System crashes which is very annoying. 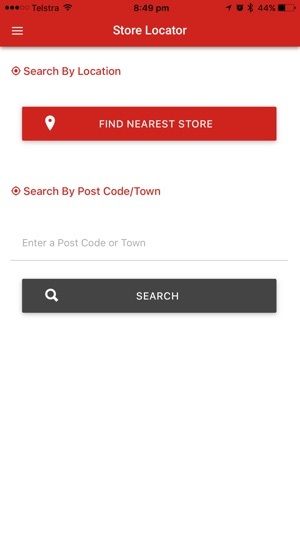 Also needs a reverse search to show all vehicles that a part number will fit, very useful when you have filter in stock but don’t know what it’s for. What a time and confusion saver. Extremely easy to use. Intuitive.